When the iPad and Android tablets hit the market, it forced users to get used to built-in apps only. This was a real challenge if you were trying to communicate with your MS office servers or cloud programs like Google Apps, or even to save files to cloud services like Dropbox. So the question I’ll answer in this post is, as of August 2017, can a small business owner or your field employees get away with using a tablet, like an Apple iPad or a Samsung Galaxy. as their main communication device? 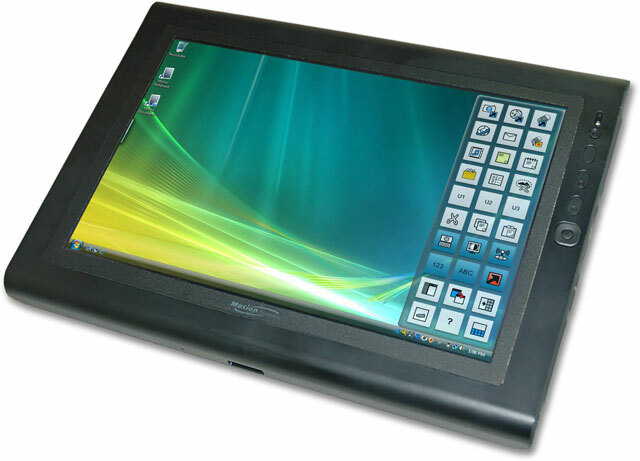 In most cases, I would say that the tablet can become the primary device for your company. In recent months, the iPad has really been a standalone device to do things like: email, texting, communicating, drafting proposals, estimates, taking photos, storing and even saving files. The biggest drawback in years past was the saving and storing of files. You could use services such as Dropbox and Google Drive for saving and storing, but it was a little clunky. It is now much easier to work with emails and attachments using a storage system. When the newest iOS arrives in September for the iPhone and iPad (11), it will be even more impressive: file saving and sharing will be a cinch. However, laptops or desktops are crucial for certain tasks such as complex spreadsheets, estimating, accounting, drafting, graphic design and so forth, so keeping those computers on hand is a good idea. Some of those functions can be a bit challenging on a tablet. Spreadsheets on Microsoft Excel or Google Sheets on the tablets are not as easy as using a desktop computer. Yet the functions as I write this blog make MOST basic and moderate formula spreadsheets workable on the tablet. If your spreadsheet is heavy with formulas and plugins, you will still need a standalone computer. I’m curious to hear how you all are using tablets in the field. What functions do you like and what are you missing? How are you using desktop/laptops to accomplish what you cannot on a tablet? I’m the same way, Barry – as you know. I still use the laptop and iPhone. Yet the tablets are getting better.